This October, Ben Waechter was a featured speaker at the American Institute of Architects (AIA) Conference in Arkansas. As part of his lecture on the importance of clarity within Waechter Architecture’s work and process, he presented three new projects currently being developed by the office: a winery for Furioso Vineyards in Dundee, OR, an adaptive reuse of a former school and new ground-up complex for The Society Hotel in Bingen, WA, and Origami, a multi-family housing development located in NE Portland. 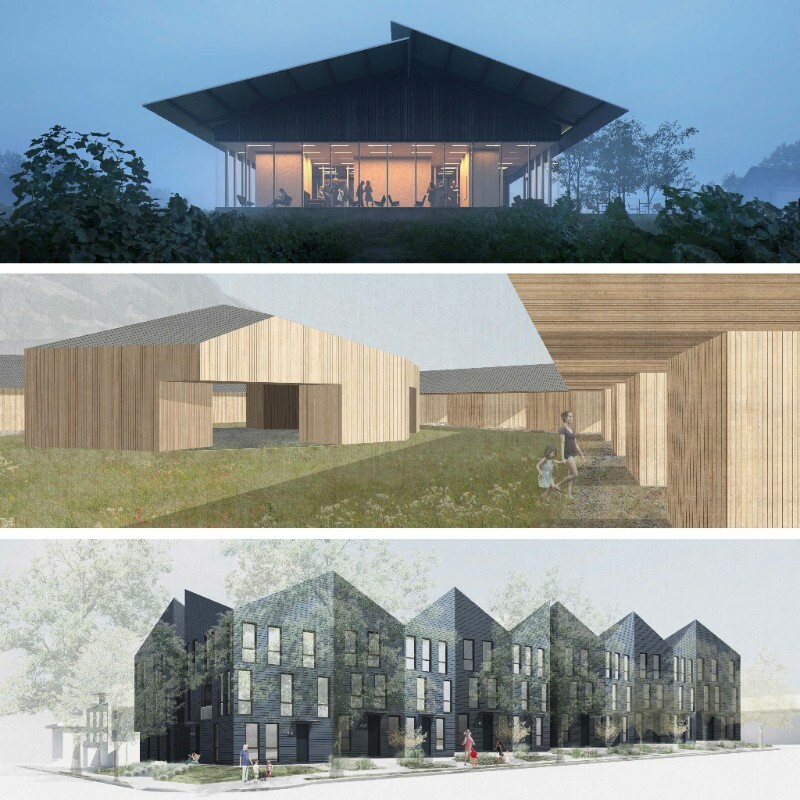 Highlighting this range of different building types, Ben discussed how Waechter Architecture continues to push forward into new programs and contexts. In each project, the office works to distill the multifaceted concerns of clients, users, and site into distinct design drivers in order to produce elegant and efficient buildings. Blackwell of Marlon Blackwell Architects.